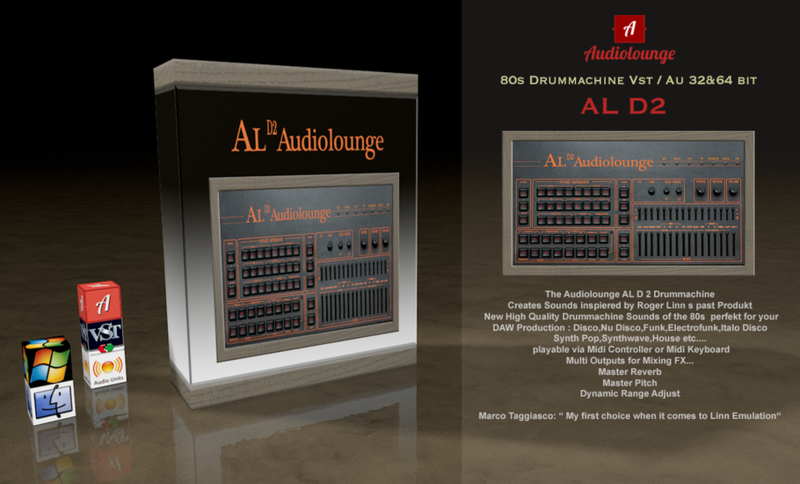 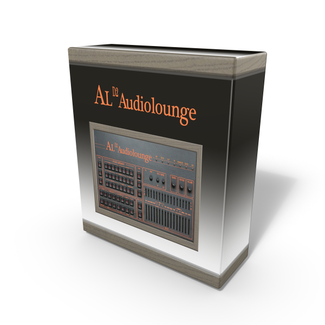 Audiolounge AL D2 - audiolounge-pros Webseite! 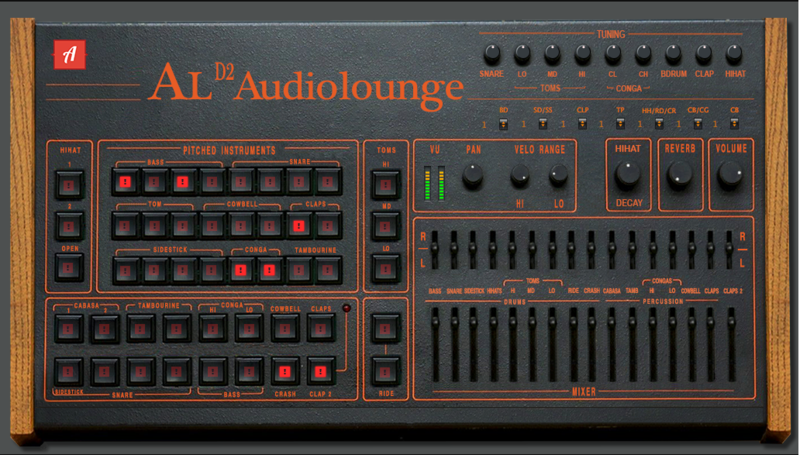 Disclaimer: The Orginal name of this product, has been changed at the request of Linn Electronics copyright owner, Roger Linn. 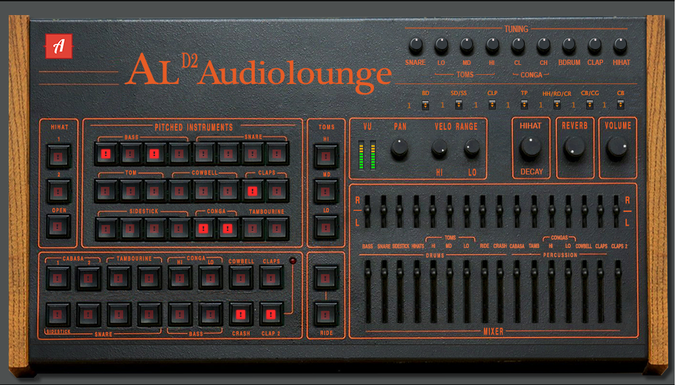 “AudioLounge has no affiliation with Roger Linn, and has received no consent, approval or endorsement of its products from Roger Linn.